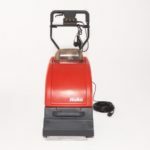 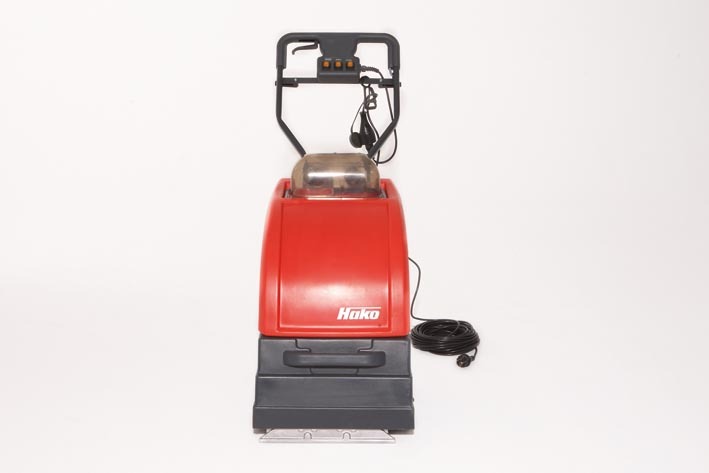 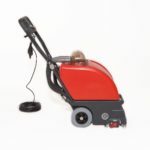 A compact carpet cleaning machine for thorough, quick cleaning of small to medium sized areas. Cleaning product is sprayed onto the carpet then the cleaning solution is worked into the carpet it is then sucked up to leave an already partly dry carpet. 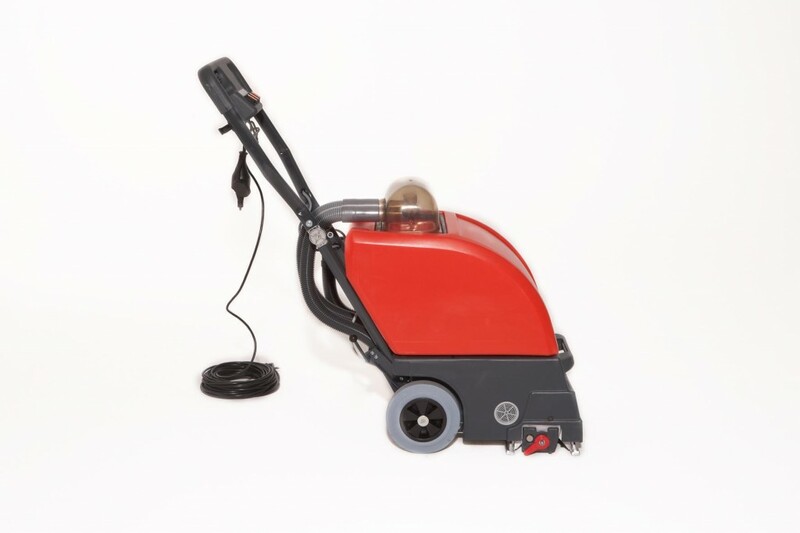 The cylindrical brush system enables the machine to be used on almost every type of textile flooring. 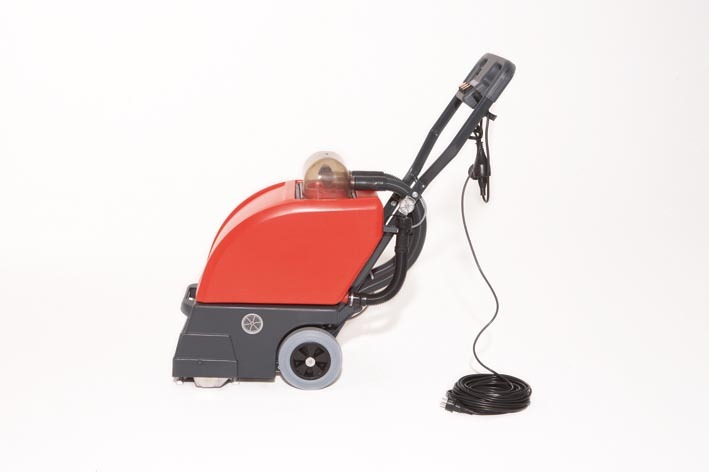 The two powerful squeegees ensure only a minimal amount of residual moisture remains on the floor. 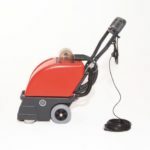 Accessories are available such as a portable cleaning head for cleaning stairs and other tricky areas. 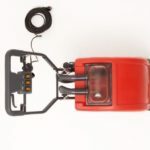 Ergonomically design is towards reducing operator fatigue with adjustability and ease of use. 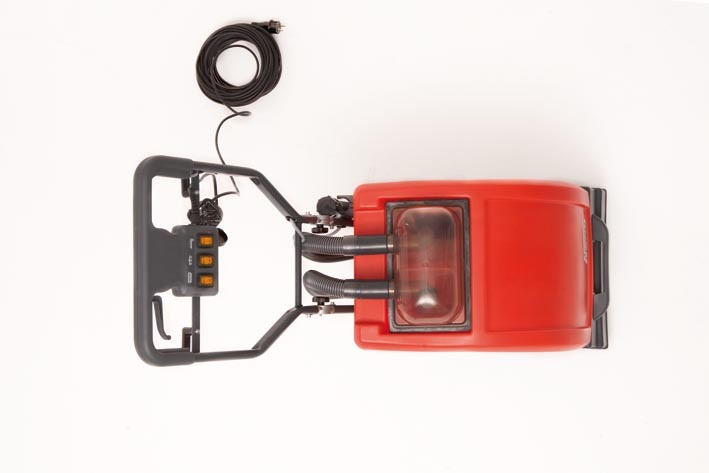 The folding handlebar can be adjusted for transport. 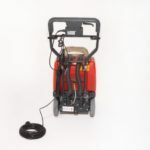 All operating elements are within direct visible range and are immediately accessible. 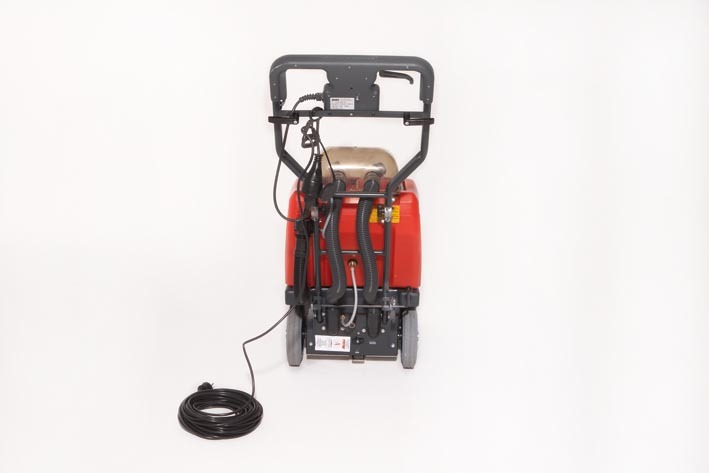 The dosing of the water supply can be adjusted manually. 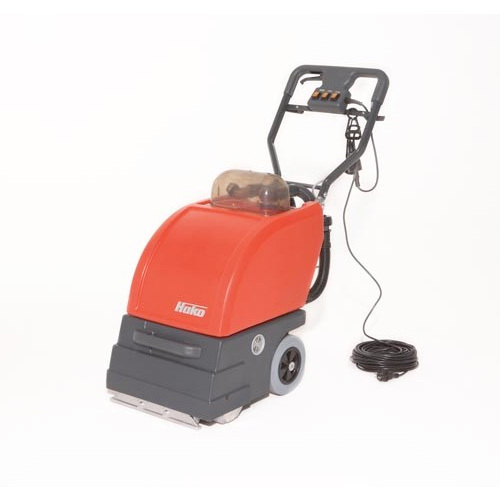 A comprehensive range of manual accessories are available to simplify cleaning upholstery, confined spaces or stairs.